Life can be challenging at times, full of ups and downs, and sometimes talking to someone can really help untangle a situation, issue or feeling. Today, talking therapies such as counselling are used to help people come in terms with any problems they are facing, and set about working through them to build resilience and eventually get to a better place. 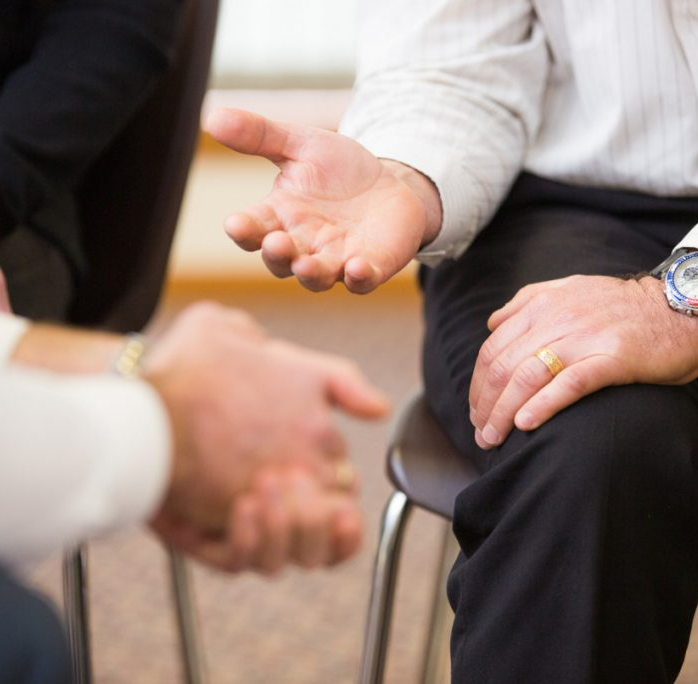 Counselling can mean different things to different people, but in general, it is a process people seek when they want to change something in their lives or simply explore their thoughts and feelings in more depth. It should always be done in a safe and confidential environment with a qualified counsellor who has experience working with whatever issue or feeling you’re experiencing. A counsellor is not there to tell you what to do, but to encourage you to talk about what you’re experiencing in order to uncover any root causes and identify any unhelpful or unhealthy ways of thinking. In our college, there is an efficient counselling team from Social Work Department to deal with the problems of students. We provide counselling services, life skill education, family life education, awareness classes etc.